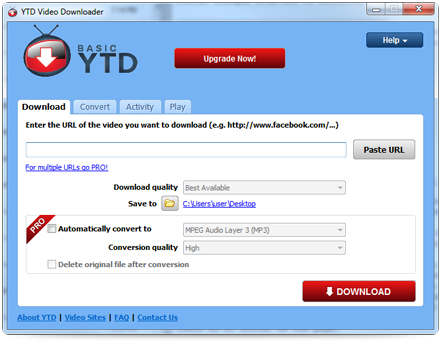 There are lots of different kind of Facebook Video Downloader used for downloading Facebook videos to computer or mobile devices, such as online Facebook downloader like Savefrom, browser extension for Firefox or Chrome like Video Downloader For FaceBook, or desktop software like iTube HD Video Downloader. Here we are going to introduce top 20 video downloaders especially for Facebook. So many choice here for you, select one to download Facebook videos free! How to download facebook videos and watch offline or share with friends? As we all know, Facebook is a social networking service which users can renew their posts, photos, and videos. But, there are lots of inconvenience to watch online videos. So is it possible to downlaod the funny Facebook videos to our computer? Of course, you can save the facebook videos and watch offline with the help of a useful fb video downloader. 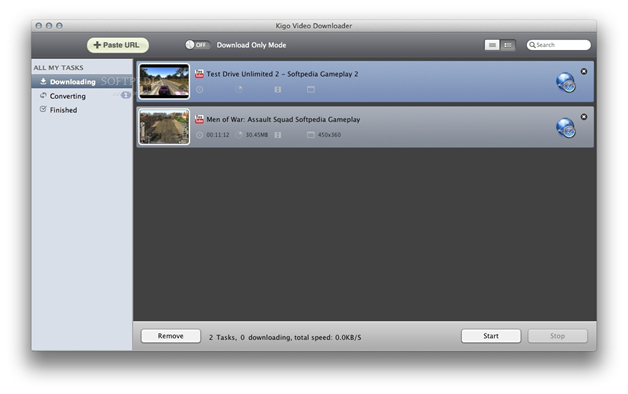 Following are the top 10 Facebook video downloaders for PC and Mac. iTube HD Video Downloader is a very powerful Facebook video downloader tool that features downloading, conversion, and recording functions. It is easy to use and 3 times faster than other competitors to download facebook videos. 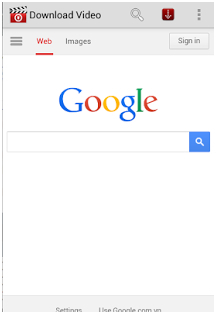 Easy to download Facebook - Just copy the link and click "Paste URL" button. Moreover, it has many other useful functions. Download and convert videos in one click. The program is very popular among all the users, and many users claim to never use another program once they have downloaded this tool. 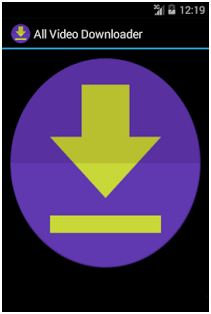 With the best downloading capabilities and overall immense popularity, this downloader is the only choice for savvy Facebook users today. 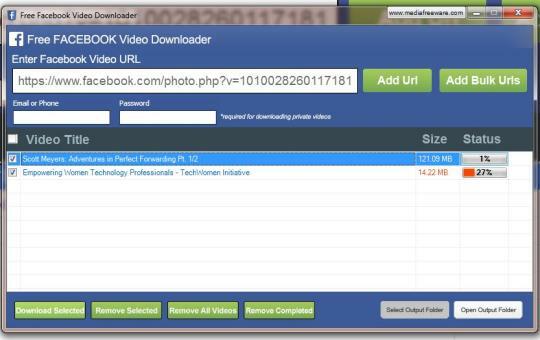 Review: This FB video downloader has been reviewed by Tech Radar. 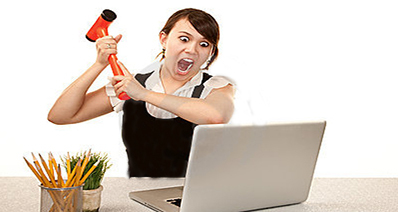 According to the website, it is a program that has some flaws, but the overall functionality is always in demand. The software has the best practice in place and is therefore highly recommended for users. The video-capturing ability and the overall rating of the program have made it possible for new users to install it without any issues. This video download can download not only YouTube videos, but also Facebook videos. Review: The program has been reviewed by CNET and they state that the ability to download videos from almost any site is not found in the majority of programs available today. Review: The program review from PC advisor states that users need this program a lot, as it provides them with the best range of techniques to download videos from Facebook. Review: The review posted by Alternative To and the website praises the program for the design and the overall look, which makes users feel that the program is easy to use. Downloading Facebook video could be so easy. Review: The program has been reviewed by the HowtoGeek. The website views that this is the only program that has so many functionalities embedded within it, meaning that users don’t really have to look elsewhere for anything else. Review: The software has been reviewed by File HiPpo and despite its Mac-only installation, it has been praised. Furthermore, for Mac users, no paid installation is needed once this program has been downloaded. Review: The site Tech Radar reviewed the program and stated that although the program needs an upgrade, it still serves its purpose and can perform without any major issues or problems. Review: The program reviewed by the Softonic stated that the downloading speed is awesome and the user has no need not to worry about the downloading technique once the program has been installed and run. This program is a free and easy-to-use Facebook video downloader program that enables users to download videos from Facebook by copying and pasting Facebook video URL. 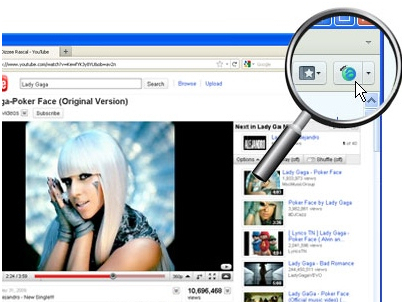 After downloading the videos, users can copy the videos to their devices easily. 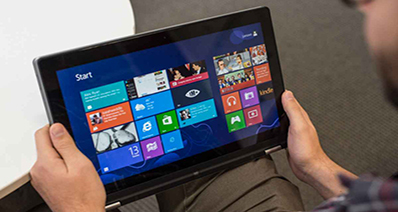 Review: The program was reviewed by CNET and the website states that it is a program that has eased the life of users with its one-click functionality. The only requirements lacking are wireless transfers and FTP support. Now we are going to start our next part of Facebook Downloader for mobile phone. As we all know, the number of Android users is far more larger than the number of iPhone users due to all kinds of popular operating systems are developed upon Android OS. So let's find out what are the top 5 Facebook video downloaders that can help Android users to download Facebook videos easily. Review: Posted by App Crawler, the review says that users need to look for alternatives if the app is not working on their phone. For those users who are using this app seamlessly, it is likely the only app they will ever require. Review: The app was reviewed by the Google Play Store, and they praised the overall speed of the application. On the other hand, they are also worried about the negative reviews and therefore advise the developers to fix the cited issues as soon as possible. 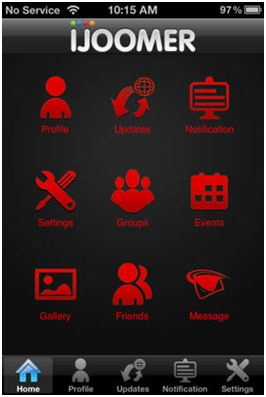 Review: The app has been reviewed by PC Advisor, which states that the overall functionality of the app is awesome. The minor bugs should be corrected quickly, but other than that, the app is simply awesome. Review: The app has been reviewed by “How to Geek” and they state that the application needs to be refurbished to meet the current trends or the growing competition will cause it to fail. KeepVid Android is an easy-to-use Facebook downloader app for Android devices, and it enables you to download Facebook videos to phone with two ways: one is by copying and pasting the Facebook video URL, and the other is by tapping the Facebook icon in the homepage and visit Facebook to download videos. 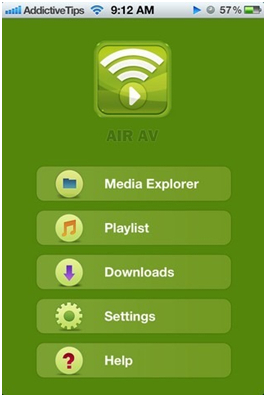 With this app, you are not only able to download videos from Facebook, but also download videos from other popular video sharing sites. KeepVid Android downloads Facebook videos at very fast speed. KeepVid Android fully supports to download HD videos up to 4K. 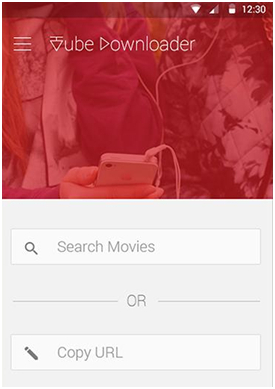 KeepVid Android enables users to download multiple videos at one time. 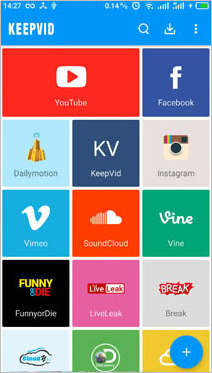 KeepVid Android only supports 28 most popular video sharing sites. Apple also has a huge fan base, so this OS and its devices cannot be neglected. For iPhone users, below are the top 5 Facebook downloader programs that should be considered before you proceed with your own research. Review: The app review was posted by the App Store itself, praising the pros of the application, such as the one-click download feature, and the overall issue-handling and troubleshooting capabilities. Review: The app has been reviewed by Alternative, and the website states that aside from putting a load on system resources, this app genuinely helps users to achieve their video download. 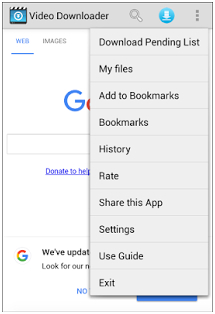 Review: App Crawler has posted a review of the app, stating that the long-awaited functionality addition of batch download is required or else in the coming year the application will fail, as the app’s major rivals are working on this technology. Review: The review from CNET posted that the application has bugs and the fixtures should be applied as soon as possible. Review: The app has been reviewed by Tech Radar, which states that the app is worth downloading due to the large number of supportive sites and the overall interface, which is very easy to understand.